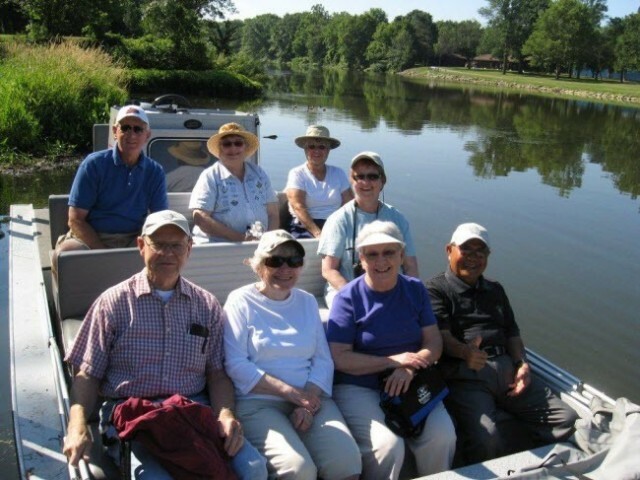 Rated a “GEM” attraction of Michigan by AAA Scenic boat tours through Michigan’s largest wildlife/ bald eagle habitat. All tours by reservation, customized to each groups desires. Departing Frankenmuth and Saginaw. Featuring the Shiawassee National Wildlife Refuge and State Game Area. Explore part of the largest watershed and wildlife habitats in the Lower Peninsula. Enjoy bald eagles, beaver, birding, team building, romance, adventure, and more. Over twenty years professionally sharing our playgrounds with others. See many images and moments from our latest adventures on Facebook on our Johnny Panther Quests fan page.